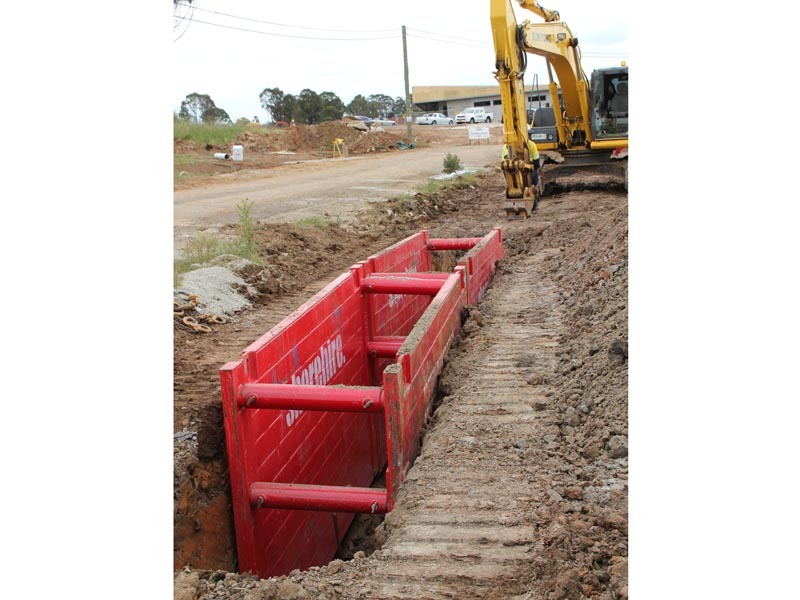 Shore 3m Trench Box Series The 3m Series of Trench Boxes are lightweight, durable and available in two versions; a 30kPa and a 60kPa rated trench box. 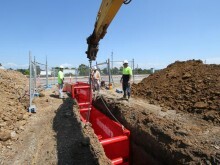 The 3m range can be handled by a small excavator. 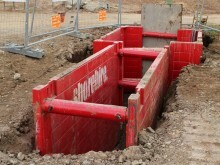 They are therefore ideal for smaller projects and heavy duty, deeper excavations. 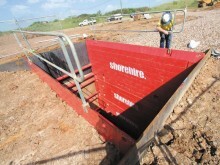 The 3m boxes support trenches of any depth up to the working load limit. 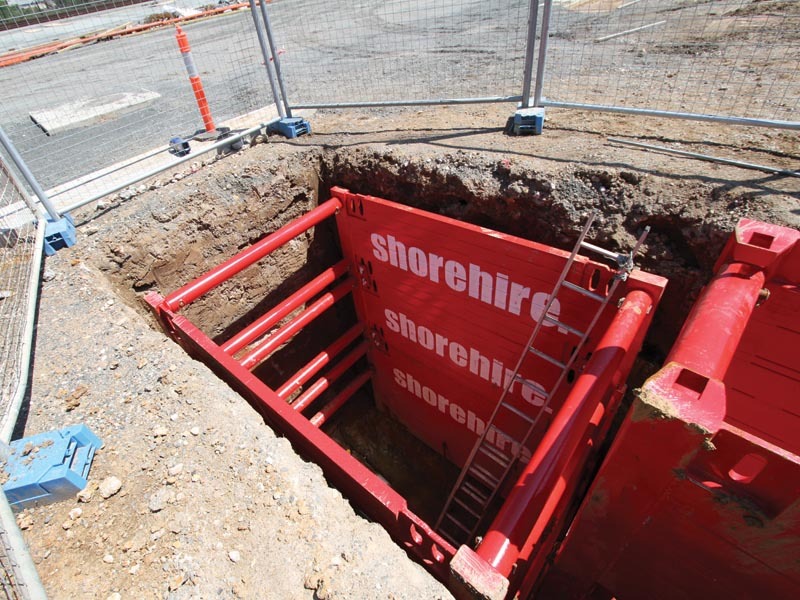 Shore Sales’ 3M-30 unit is ideal for those smaller jobs, while the 3M-60 model is designed with superior strength for use in deeper excavations with larger machines. 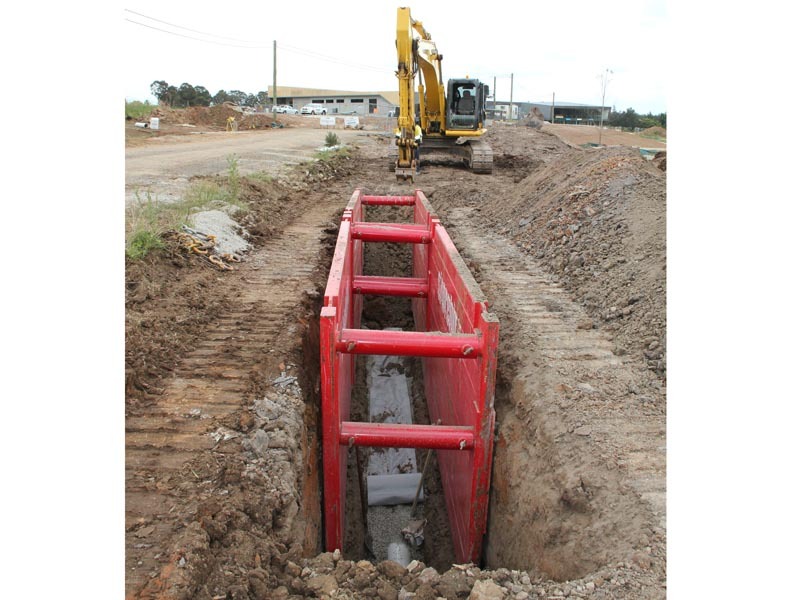 A wide variety of widths can be accommodated using fixed pipe struts, which are also tough and simple to use. 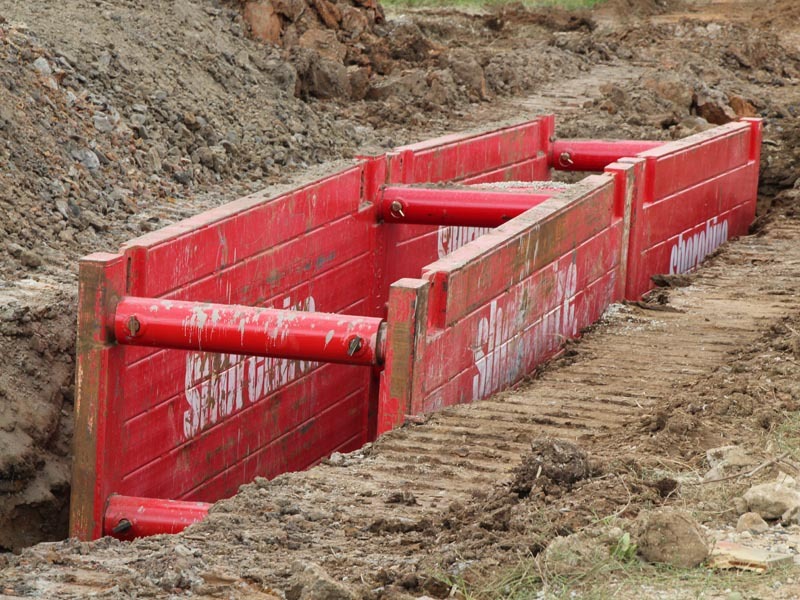 Varying depths are accommodated by adding an upper extension unit to the shoring boxes unit via connectors pinned from the inside of the panels. 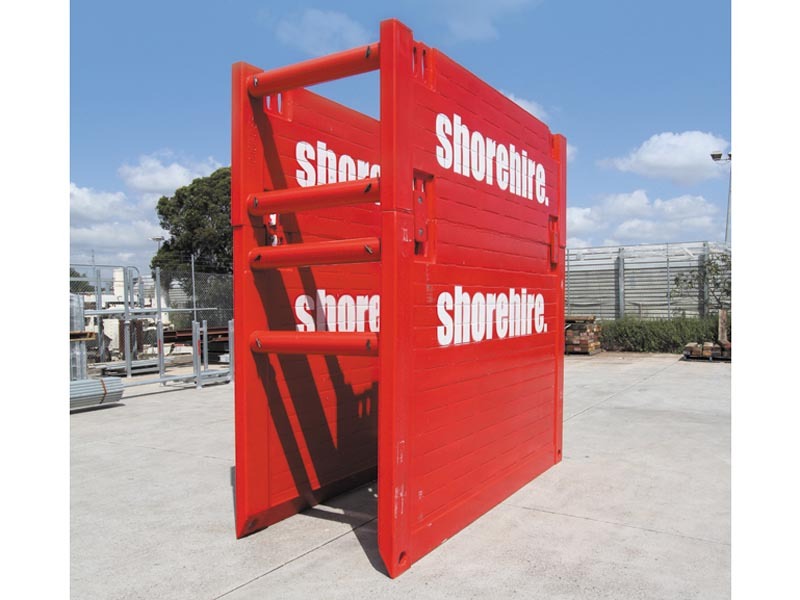 The knife-edge panels allow for dig and push installations in sandy conditions and the foam-filled sections resist water infiltration to the inside panels. 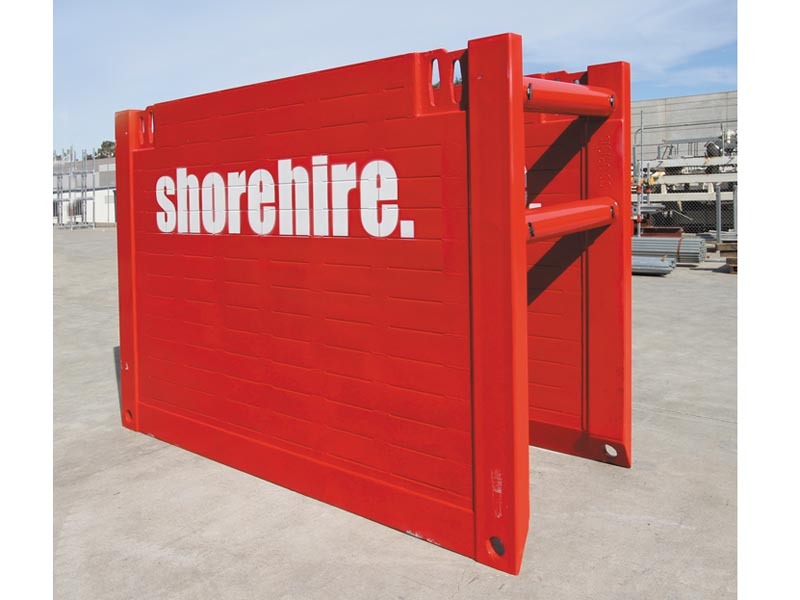 The 4-point lift system ensures safety and accuracy when installing by mid range excavator. 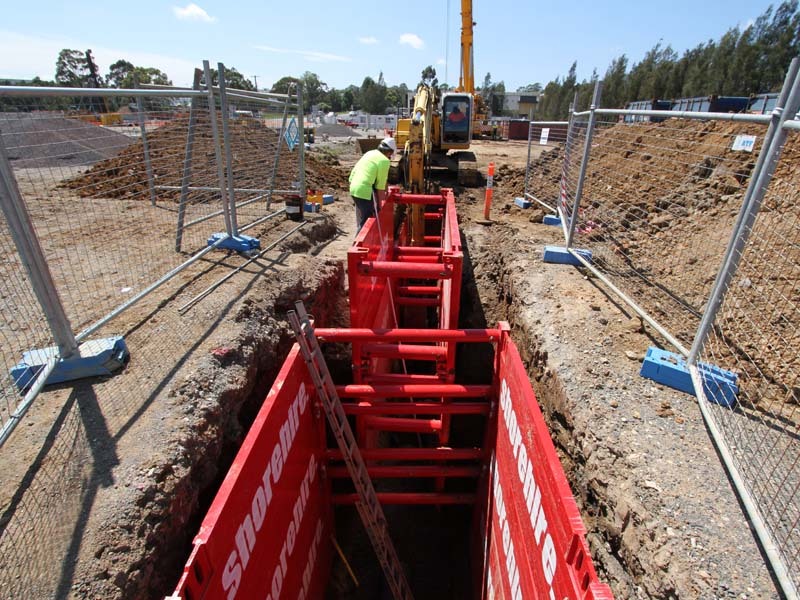 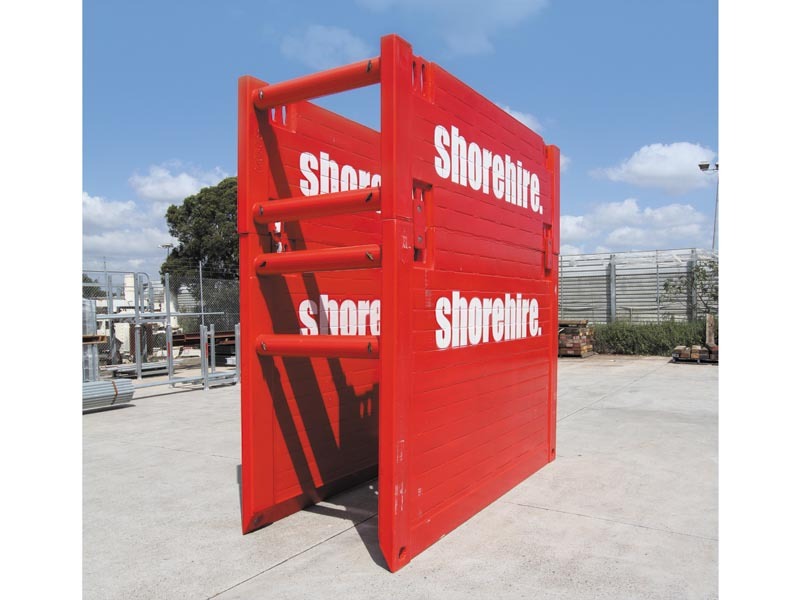 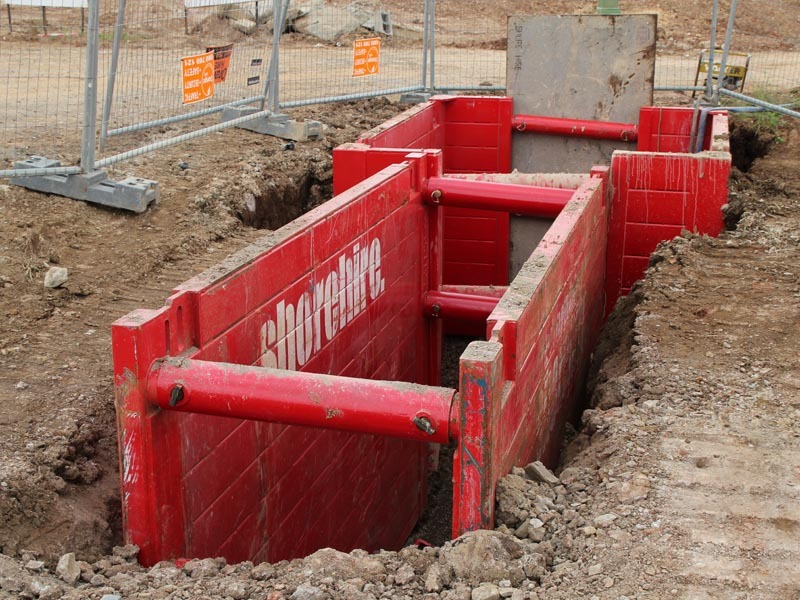 Our 3m trench boxes are part of Shore Sales’ full range of box shoring systems including 4m Trench Boxes, 6m Trench Boxes and 3m Manhole Boxes.